Conwy Castle, back-lit by an afternoon sun shrouded in mountain mist, was the perfect fairytale finale to a walk from Bodysgallen Hall, whose chimneys were just visible, peeking over the treetops behind me. 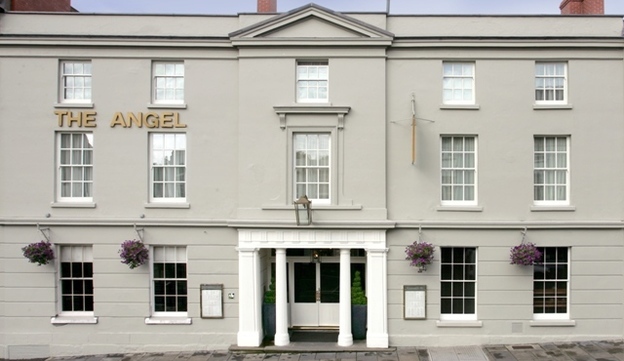 The Angel Hotel Abergavenny has come a long way since its early days as part of the old THF portfolio. Its family ownership over the last fourteen years has lovingly transformed the hotel into one of Monmouth’s destination properties. 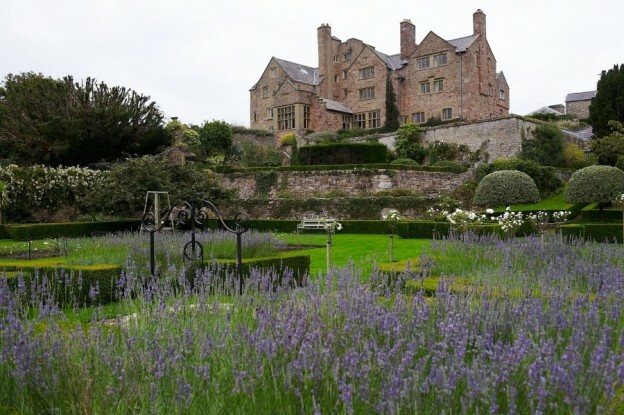 Particularly relevant considering Abergavenny is the gateway to the Brecon Beacons and a prominent foodie town since the conception of its twice yearly food festival.